Charter Member Discount Ends Today! Verge Lab is a supportive community of missional leaders who encourage one another, answer questions, share ideas, solve problems — together: for each other and with each other. Verge Lab is advanced education for making a difference. We present the best strategies and tools used today — while making sure to filter what works from what doesn’t. 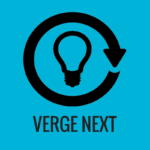 Inside Verge Lab, we pull back the curtain on the topics, tactics, and strategies that don’t show up in public blog posts. You’ll learn all the strategies, tools, and tactics for making a difference. Each Master Class is long enough to be immediately useful and short enough to be doable. And along the way we have curated a large number of strategies and tactics. 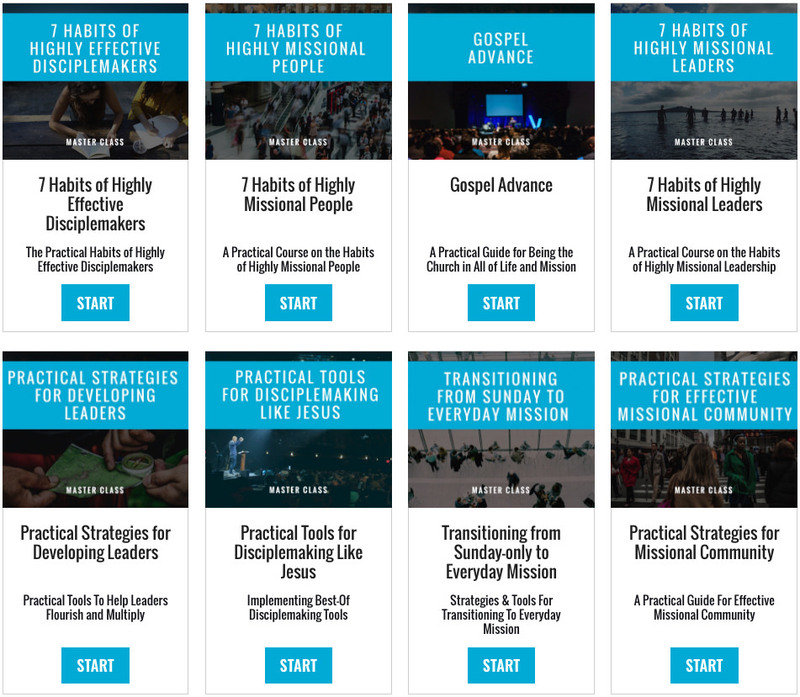 More importantly, we DOCUMENT each strategy in step-by-step “Master Classes” so the best ideas could be repeated and implemented by different leaders, groups and churches. There’s no fluff. 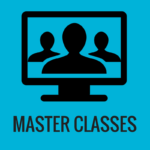 Master Classes are all about taking action and getting results as quickly and easily as possible. …and that’s just a SAMPLE! 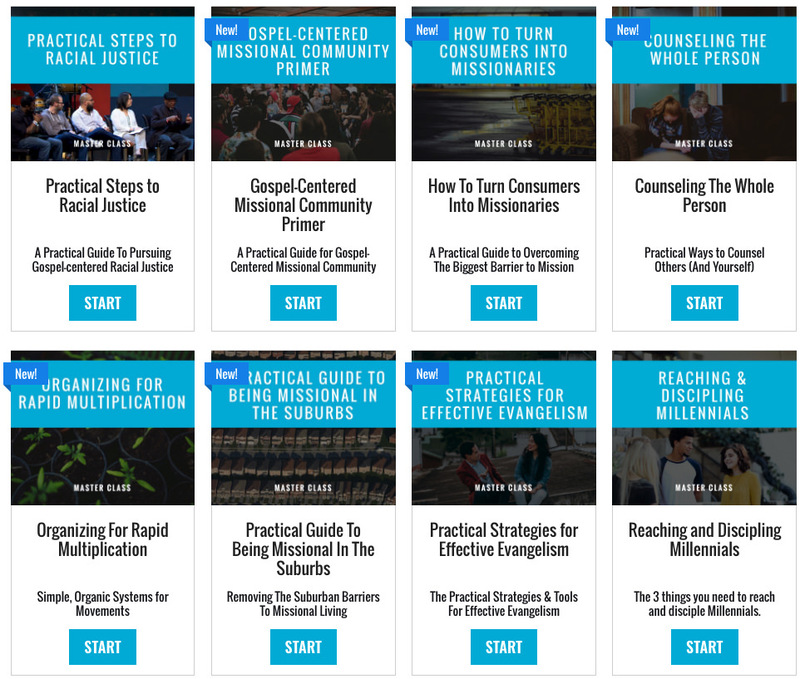 Since implementing some of the simple steps from many of the Master Classes, our discipleship classes and overall discipleship has taken off. 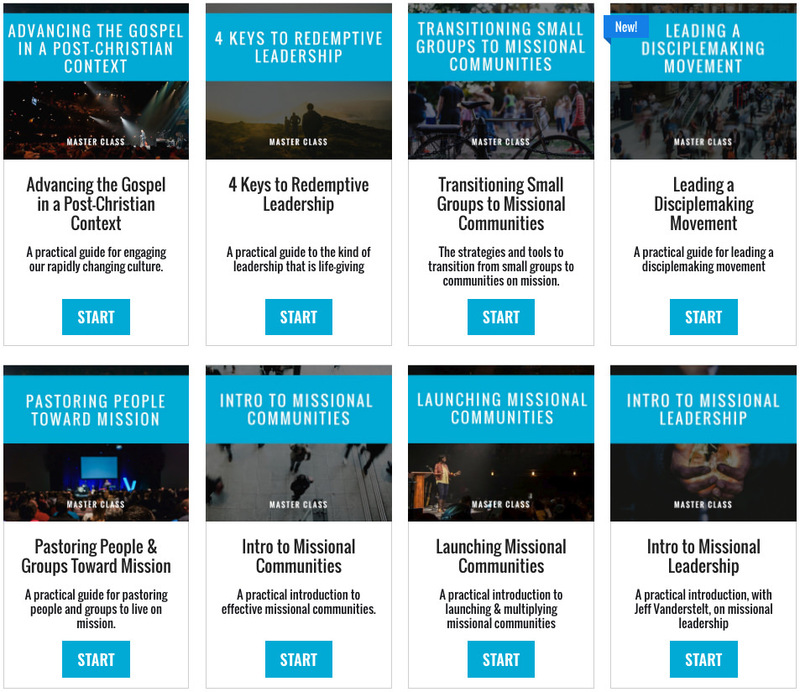 Literally, if you want to get trained on virtually any aspect of missional leadership or disciplemaking, we have a Master Class for it in the library or in the process of creating for you. In the past these Master Classes were never pulled together into one place, but with the launch of the premium level of membership, Verge Lab, we have decided to "open source" our entire library and make them available to you. Today you have an opportunity to join Verge Lab and get IMMEDIATE ACCESS to the entire Master Class library as a welcome gift. What amazing Master Classes about missional communities! Amazing! Loving Verge Lab experience so far! 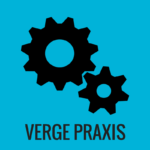 As a member, you also get exclusive access to Verge Praxis, webinars with practitioners that focus on practical tools, case studies, resources, and what’s working right now. In the past, these kinds of interviews and resources were for live events only, but as a part of "open-sourcing" our trainings we’re opening up these webinars to Verge Lab members as well. Not only will you get the latest and greatest ideas and strategies (before they’ve been turned into Master Classes), you’ll also have a chance to ask questions to me or anyone else we are interviewing that week. 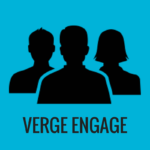 As a Lab member you’re also getting access to our private, online peer-to-peer coaching group, "Verge Engage". Once you’re a part of and committed, members of this coaching group (and others) will be ready, willing and able to come to your aid. A very powerful community... I'm very blessed for being part of this family. 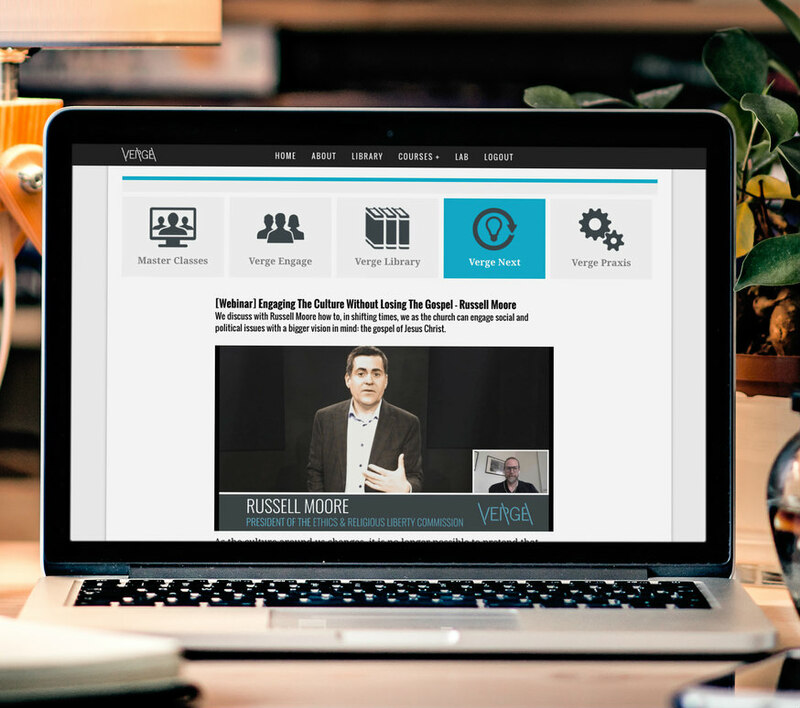 As a member, you also get exclusive access to Verge Next, webinars with experts that focus on culture, faith and work, current events, trends in mission, and the future of the church. Discounted access to upcoming live training events. We’ve hosted live training events since 2010. You’ll get first crack at attending these hands-on events, and you’ll pay less. Exclusive discounts on our Online Courses. 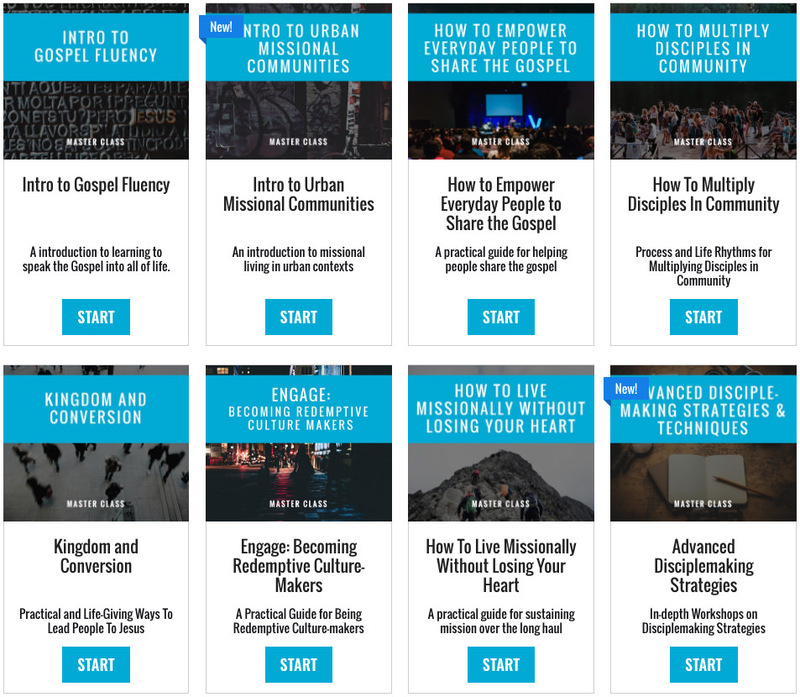 When we launched our first full Online Course called Disciplemaking Blueprint we had no idea it already would be utilized by thousands of leaders. Get exclusive discounts to the Blueprint as well as the many other full Online Courses we have in the pipeline. Discounts on resources from our partners. We're constantly curating tools and resources from our partners that you’ll enjoy discounts on when you join the Verge Lab community. A private interactive forum so you can network with others and get personal answers to your questions. Priority support with any questions, issues or barriers you may be having. I've been around a long time, pursuing the Lord as a disciple and doing everything I can to help men & women develop as disciples. Never have I found such dynamic, insightful, and practical tools as I have found on Verge Lab. We are accepting a limited number of Charter Members during this initial launch of Verge Lab. Since Verge Lab is new, Charter Members will have access to Verge Lab for FREE for 30 days, AND at a deep, deep discount. 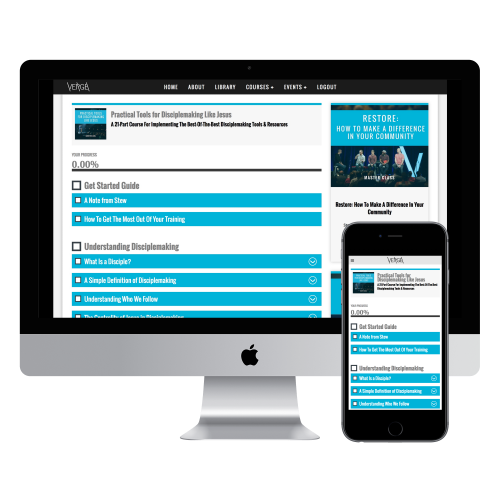 Charter Members will be instrumental in shaping the future and ongoing content of Verge Lab with their feedback. The amount of training, education, advice and networking you’ll get from your Verge Lab membership is easily worth $8,000 or more. Join today as a Charter Member (with your Free 30-day Trial) and save with one annual payment of $595 $197, or choose the easy monthly billing option of just $55/month $19/month. 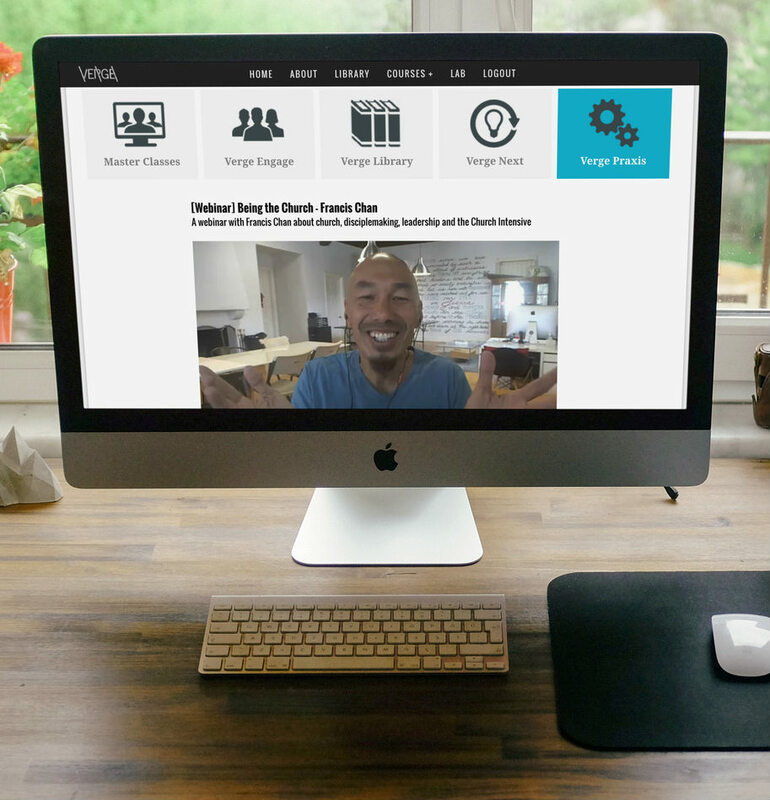 Either way, you get all the ongoing monthly education, the exclusive Verge Praxis and Verge Next Webinars, full online community access, instant access to tons of training, discounts on Courses and live training, and much more! Try Verge Lab risk-free for 30 days - free! 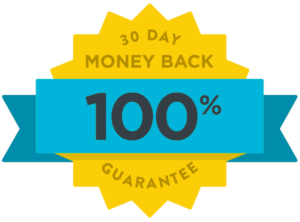 If you’re not bowled over with the value you’re getting for your small investment, simply cancel your free 30-day trial. Then $19 every month as long as I remain a member. YES! I'd like to upgrade my membership to Verge Lab as a monthly Charter Member for $55 FREE for 30-days then $19 every 30 days as long as I remain a member. I understand that membership will automatically renew each month, and that I can cancel anytime. Then $197 every year as long as I remain a member. YES! I'd like to get 2 months FREE when I upgrade my membership to Verge Lab as a yearly Charter Member for $595 FREE for 30-days then $197 every year as long as I remain a member. I understand that membership will automatically renew each year, and that I am receiving a massive discount.